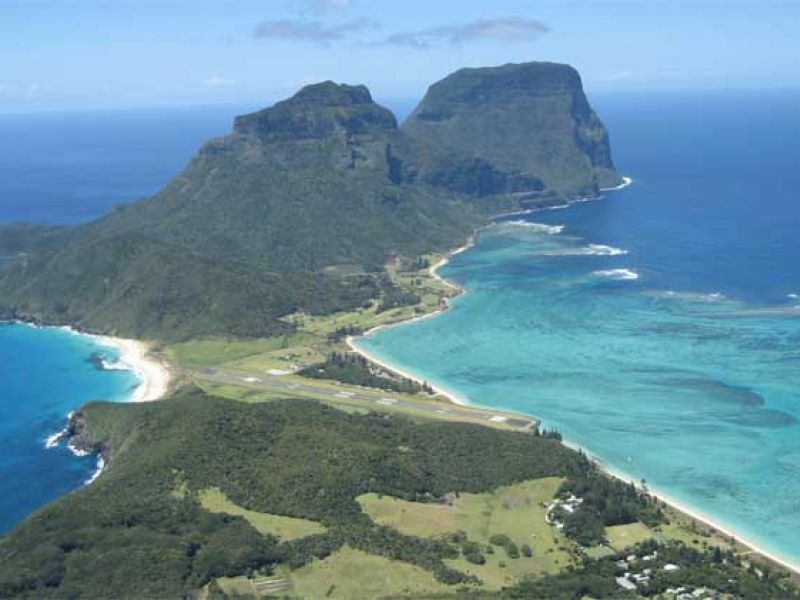 YLHI Lord Howe Island | fsairport.netThe free user-filled FS add-ons catalog. (length/width) 1. 885/29 meters. Surface: HARD. Airports near by: No information about airports in radius of 100 km.